This week Jaclyn and Aurora discuss Season 2 Episodes 5-7 of Supergirl on the CW (Crossfire), (Changing), and (The Darkest Place)! This week Jaclyn and Aurora discuss Season 2 Episodes 3-4 of Supergirl on the CW (Welcome To Earth) and (Survivors)! 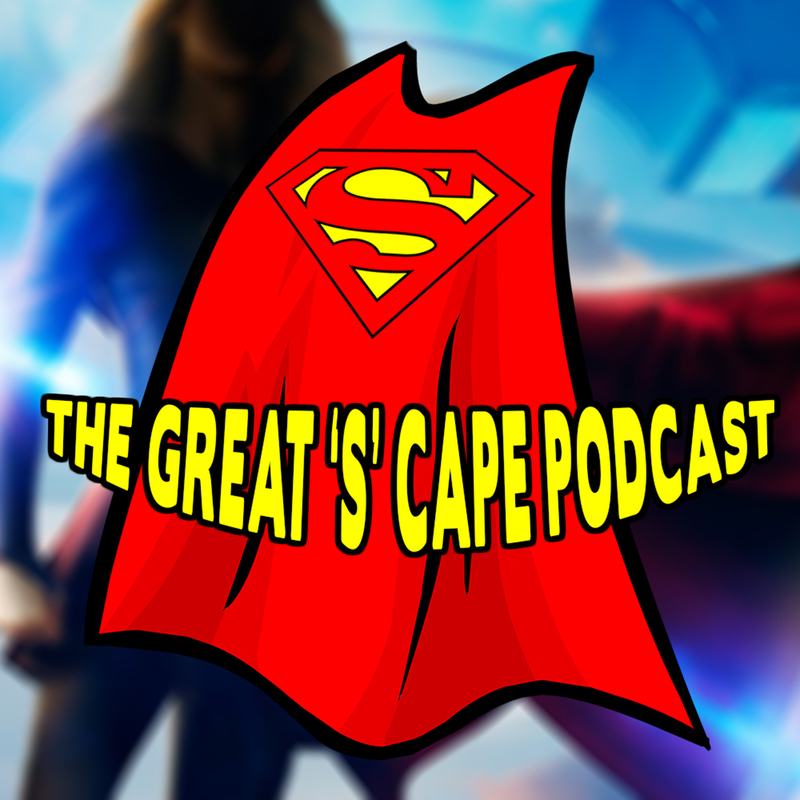 This week Jaclyn and Aurora discuss Season 2 Episodes 1-2 of Supergirl on the CW (The Adventures Of Supergirl) and (The Last Children Of Krypton)! This week Jaclyn, Aurora, and Gillian discuss Season 1 Episode 20 of Supergirl on CBS called “Better Angels”! This week Jaclyn and Gillian discuss Season 1 Episode 19 of Supergirl on CBS called “Myriad”! This week Jaclyn and Aurora are joined by Glenn and Aaron to discuss Season 1 Episode 18 of Supergirl on CBS called “World’s Finest”! This week Jaclyn, Gillian, and Aurora discuss Season 1 Episode 15 of Supergirl on CBS called “Solitude”!